The United States, Mexico and Canada are gearing up to re-negotiate NAFTA. President Trump is calling for a smaller trade deficit (the trade deficit from the U.S. to Mexico is $64 Billion). Mexico relies heavily on the U.S. because 80% of its exports are sold to the United States. 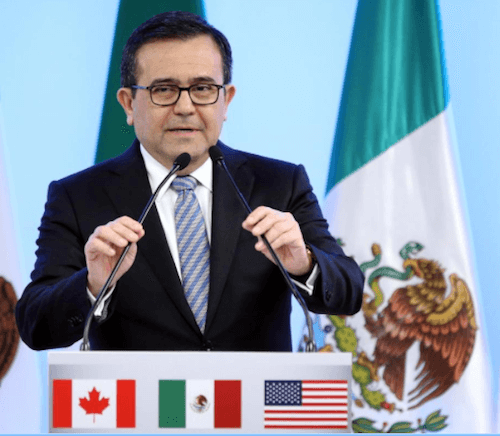 Mexico's economy minister argues if NAFTA is abandoned, the U.S. trade deficit could rise even higher.